– all tested and approved by our Teacher Ambassadors. To stay updated on fun Learning Genie news and classroom tips, “like” us on Facebook! What is Teacher’s Ambassador Program? Learning Genie is built for teachers, so who better to give us feedback than the ones who use Learning Genie daily? All of our product decisions are tested and reviewed by our exclusive Teacher Ambassadors before being released to the public. As a Teacher Ambassador, you help provide us immediate feedback for improvements so that we can better serve you and our other users. You will also have the opportunity to test new features before they’re released and provide your ideas and expert opinion. All of our app features have been inspired by real teachers, just like you. Additionally, Teacher Ambassadors act as satellite trainers who teach others how to use the program. The more you help us out, the more opportunities you have to win Learning Genie awards and fun prizes. 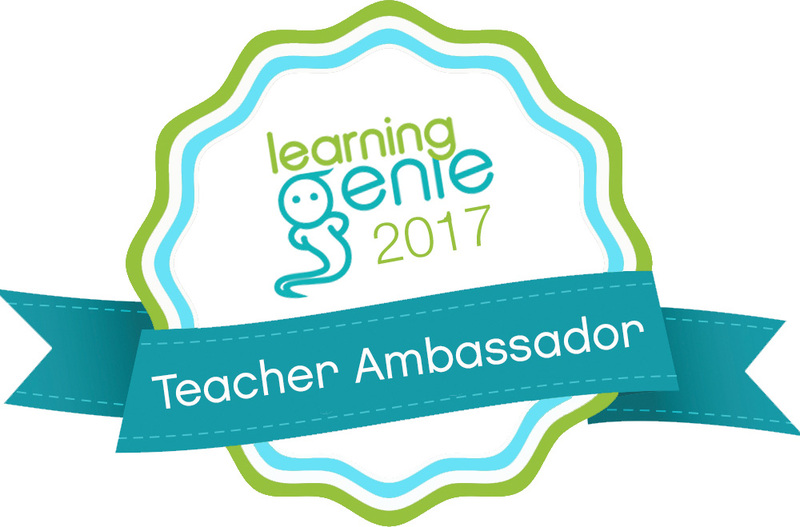 Want to join our exclusive Teacher Ambassadors? Request an invite to our private Facebook Group to start receiving these opportunities today!